Since we began our journey to becoming the premier real estate and facilities solutions provider with a forward looking vision that integrates Technology, Buildings, and People, we knew that it was The Building People’s employees that would make us who we are. 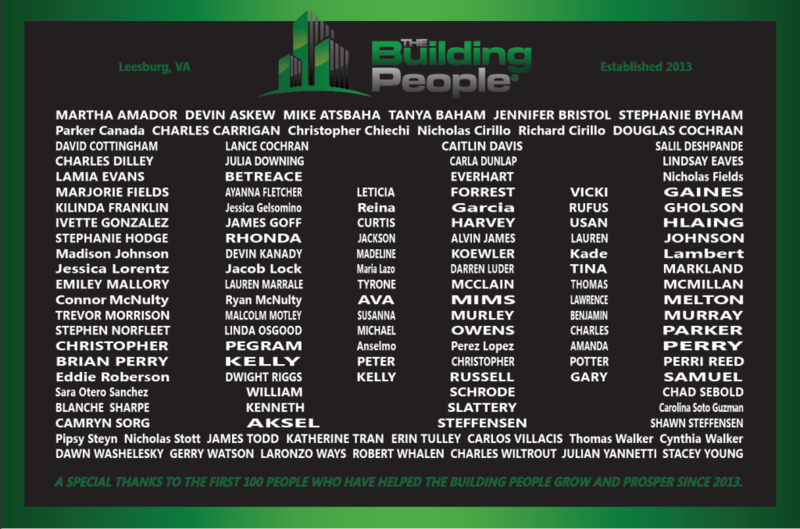 Today we celebrate the amazing team members that have helped us grow by more than 2000% over the past five years and earn a spot in the top 26% of america’s fastest growing small businesses in 2018, all while delivering first class service, and our forward looking vision for the future of facilities, to our clients. To mark this momentous occasion we would like to share a short video that tells our story here.